I bought my model in January 2013 much to my surprise via Amazon for the stunning price of €139,72. Including shipping and import duties it cost me just over €200. 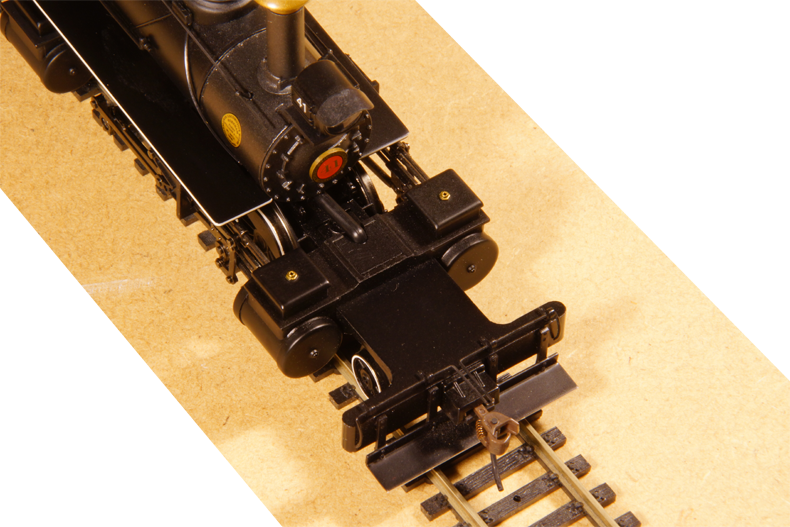 For an O gauge articulated steam locomotive that is simply amazing. 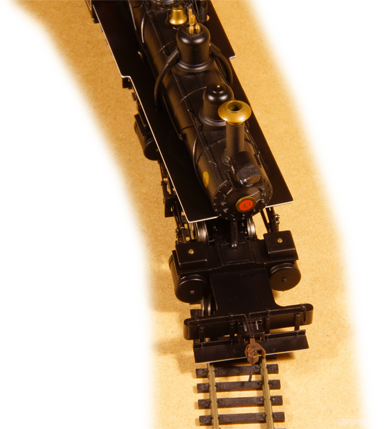 It is an On30 model by Bachmann by the way. The locomotive comes in a decent box. It is provided with a lot of extra parts and it runs extremely well straight out of the box. Some decent running in will only add to that. A far too clean logging mallet. They would have looked this when they left the factory,but for the rest of their lives they would be filthy and their running boards would be dented and cluttered with all conceivable kinds of equipment. With respect to detail there is little to see. Logging mallets were generally simple engines. A good dress up seems like an interesting project to me some time later. The builders insignia are printed but very well readable. The front unit. The middle drivers of each unit prototypically have no flanges to enable good running in tight curves. The pump's detail is a bit scarce, but on the other hand some one took the trouble of painting the piston grey. Nice detail! The cab windows can be opened or shut. The characteristic long pilot ahead of the cylinders. The model has a nice trick up its sleeve. As per the prototype the rear unit is fixed in the frame and the front unit swivels over a hinge between both units. I have never seen a mallet model doing that. Very commendable!! 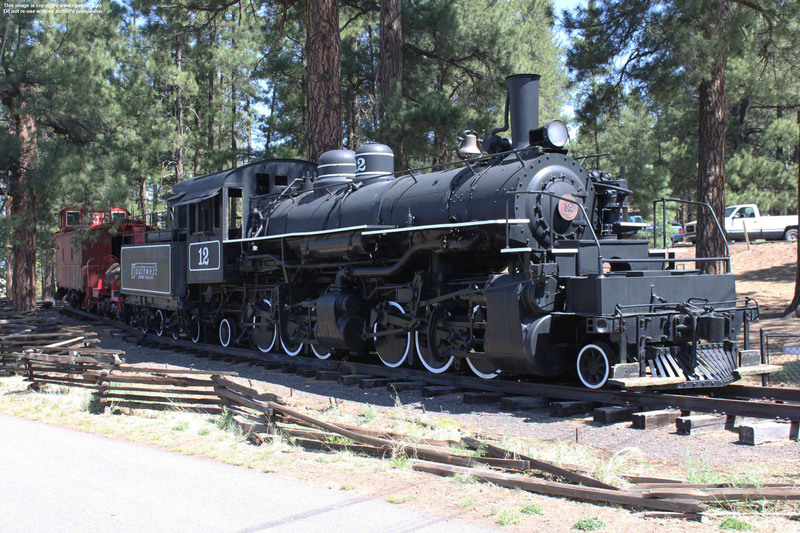 The locomotive comes with several extra's. It offer three fuel types, coal, oil or wood fired. There are four different stacks, a cow catcher pilot, and four different head lights theoratically resulting in 96 different configurations. In practise the diamond stack goes with wood burning, and being an oil burner goes with a more modern head light. But anyway: your choice.